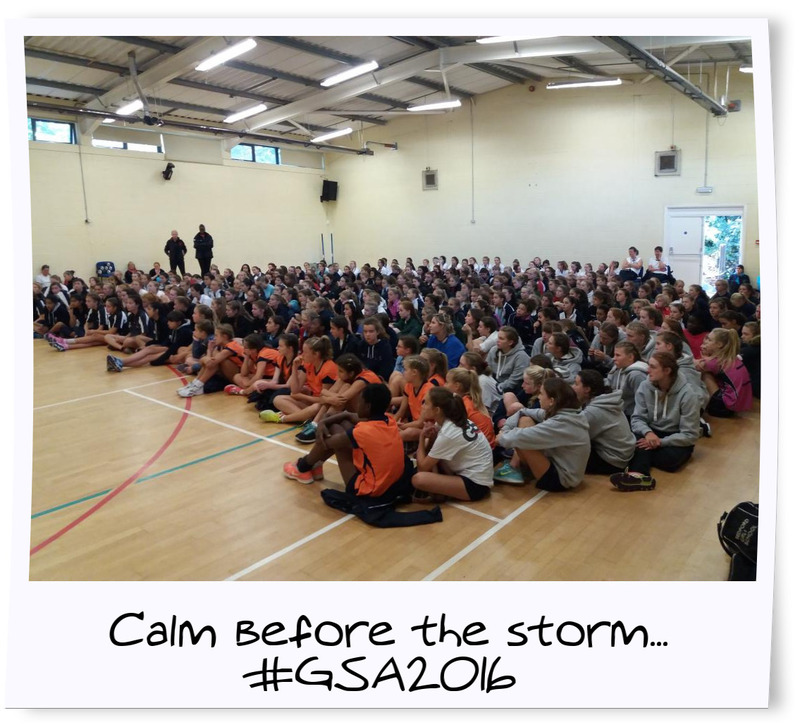 On Friday 24th September, over 400 year 8 and 9 girls descended upon the opulent Condover Hall in Shropshire, for the annual Girls Schools Association netball festival. With 22 schools from across the UK assembled for a weekend of competitive netball, and the sun making appearance too, there was an air of excitement as the teams settled into their freshly prepared dorms. 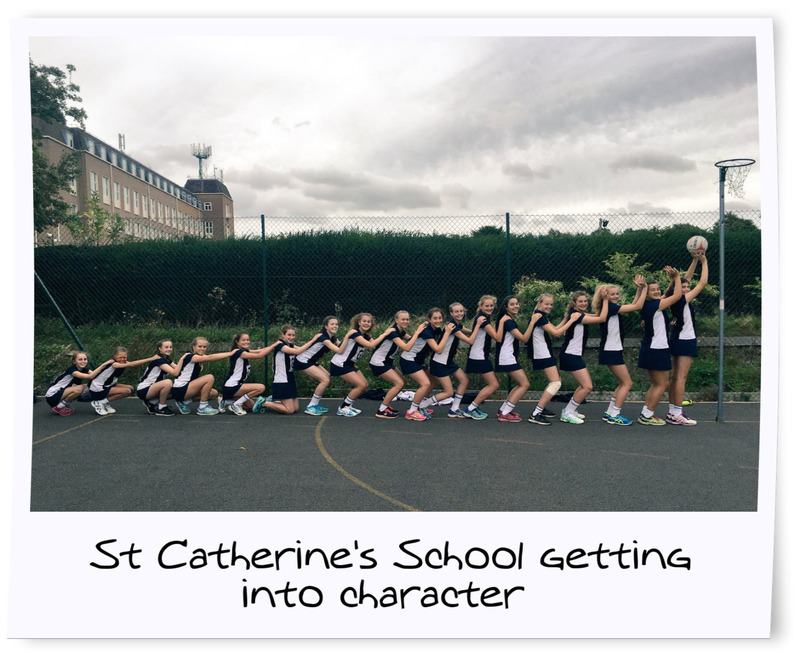 The Year 9 tournament was held at Shrewsbury High School, and was hotly contested from some very talented netballing outfits. Godolphin & Latymer were the overall winners, triumphing in the Trophy, with Bolton coming second. Lady Eleanor Holles won the Cup against James Allen's Girls School, whilst Withington beat St Catherines Bramley B to win the plate. The Year 8 tournament was held at Shrewsbury Sports Village, with Godolphin & Latymer once again claiming the Trophy, in a very finely contested match against St Paul's. Following suit, Lady Eleanor Holles won the Cup with St Teresa’s taking the runners up spot. Last but no means least, St Swithun’s took the plate home beating The Marist School. Off the court, girls enjoyed a disco and movie night, encouraging some great bonding and opportunities to socialise with their peers. 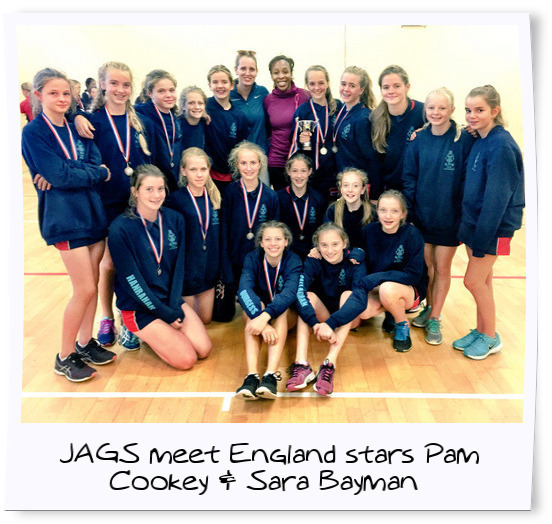 As the weekend drew to a close, England Netball stars Pamela Cookey and Sara Bayman were both present to provide some much welcomed support to players and coaches alike, as well as presenting the winners with their accolades. A big thanks to all the umpires and volunterers who helped make this event our best yet. 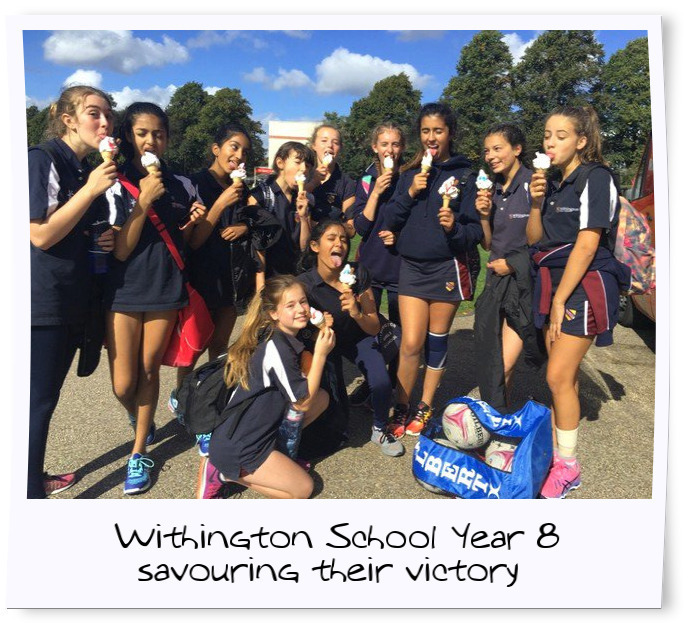 Find out more about our range of netball tours and events.